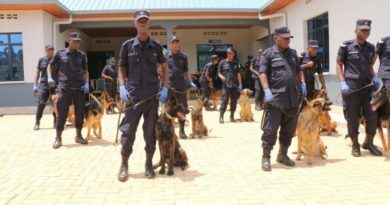 Two employees of a savings and credit cooperation of Nemba in Gakenke District have been arrested in connection with embezzlement of over Rwf15.8 million from the Sacco coffers. 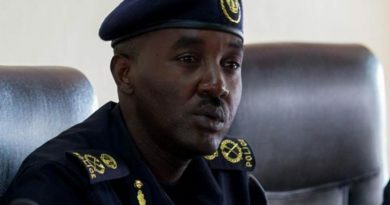 According to Chief Inspector of Police (CIP) Hamdun Twizeyimana, the Police spokesperson for the Northern region, the duo was taken into custody on May 6 following an audit by the National Bank of Rwanda, which revealed that a total of Rwf15, 811, 500 was either embezzled or unaccounted for. 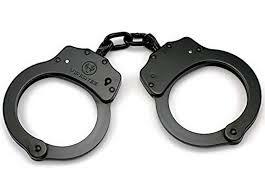 The spokesperson identified the suspects as Clotilde Mukantabana, 34, and Afrodis Nsabimana, 26. 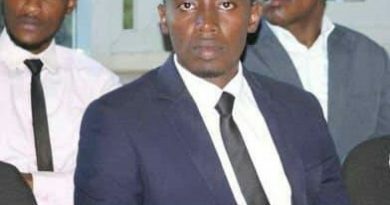 “Mukantabana is implicated in the embezzlement of Rwf15, 465, 000 while Nsabimana was implicated in the embezzlement of Rwf346, 500,” CIP Twizeyimana said. He also called upon anyone with information regarding the case, to come forward and facilitate the justice system in fighting such high impact crimes of corruption or embezzlement.